Cast iron is made by re-melting pig iron. With its relatively low melting point, good fluidity, castability, excellent machinability, resistance to deformation and wear resistance, cast irons have become an engineering material with a wide range of applications and are used in pipes, fitness equipments, roads, machines, and indus try parts ect. Cast iron weight lifting paltes include Change Plates, KG Change Plates, Fractional Change Plate, LB Change Plates, Competition Training Plates and so on. 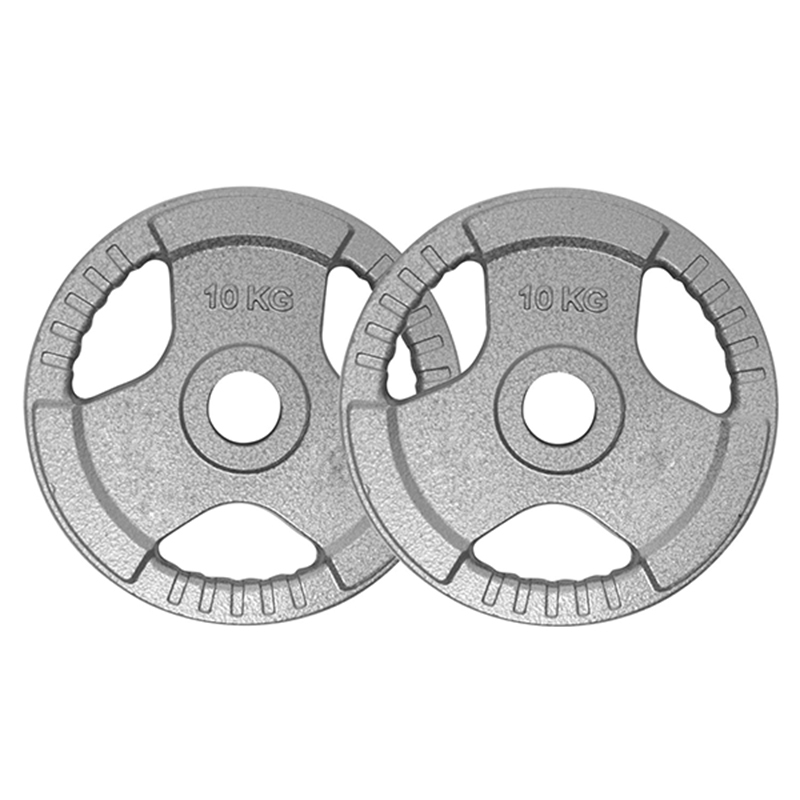 Looking for ideal Cast Iron Weight Lifting Plates Manufacturer & supplier ? We have a wide selection at great prices to help you get creative. All the Cheap Cast Iron Weight Lifting Plates are quality guaranteed. 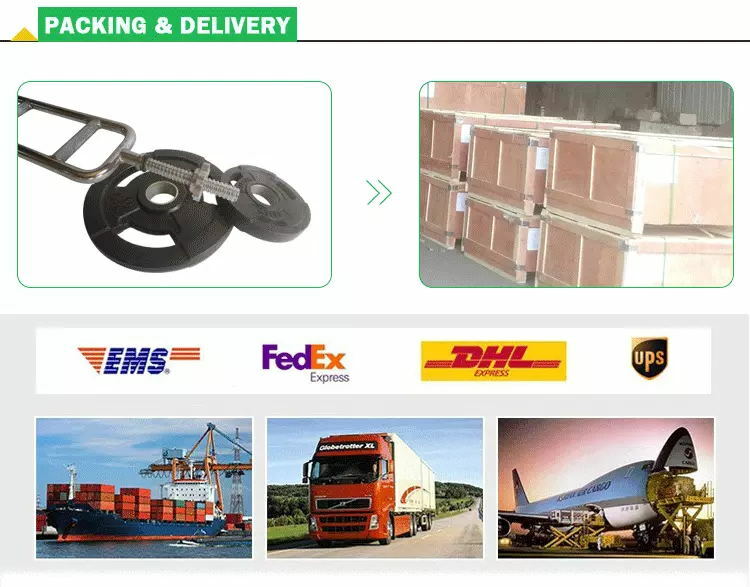 We are China Origin Factory of Cast Iron Weightlifing Plates. If you have any question, please feel free to contact us.